Packaging protection products are designed to keep your products safe, secure and in premium condition during shipping and storage. You want your products to arrive at their destination in the same condition as they left your plant, reducing inventory and lost goods costs and minimizing repair and cleaning expenses. And, you want to ensure that your customers receive production-ready or sales-ready products to minimize any downtime in their operations. Boomerang’s product line of high quality packaging protection products provide you with the supplies you need to make sure your products arrive at their destination safely. Our staff is committed to providing each customer with the highest quality in packaging supplies and materials, supported by superior customer service. We will help you select the most appropriate packaging product for your application and provide you with an effective solution to your packaging needs. Boomerang is proud to work with a broad range of customers, from large international companies to small local businesses, and treats each customer with the same individualized attention. Protect your products during shipping and storage using steel, polypropylene and polyester strapping and strapping machines from Signode. 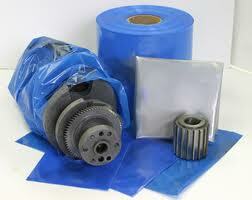 We also carry a full line of seals, buckles and strapping tools. 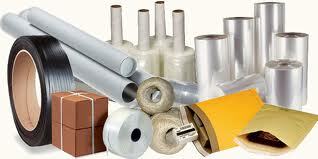 We offer supplies and equipment for high volume production and low volume packaging environments. Keep your products in premium condition during shipping and storage with our full line of stretch and shrink film and protective packaging supplies. We carry a wide range of stretchwrap and shrink wrap systems to accommodate wrapping any size products or equipment for high and low volume applications. 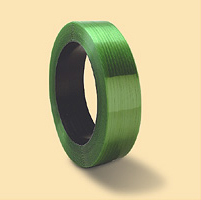 Protect your products from humidity and corrosion using VCI’s from Boomerang. We offer paper and film coverings, bags, coatings, vapor capsules and treated boxes to provide protection for all applications from Zerust. 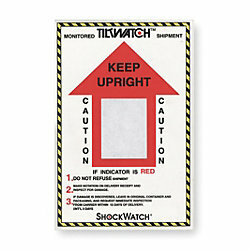 Shockwatch® and Tiltwatch® monitors track movement during shipping and provide information on the environment that your products are exposed to. You will have critical information on any potential damage to your products. 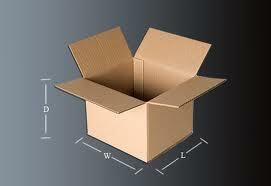 Ship your products securely in the box or carton most appropriate for your application. We offer a full line of standard and specialty boxes, including corrugated, bulk cargo, storage, IATA and UN Hazmat boxes. 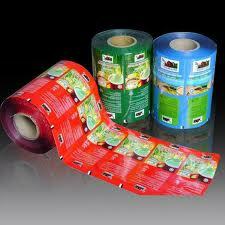 Make sure your products are properly labeled and can be tracked. 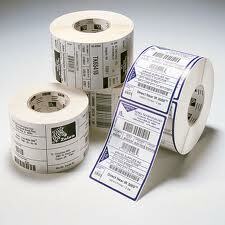 Boomerang offers a full line of barcode labels, industrial and desktop printers and supplies. Boomerang has a complete line of shipping supplies, including cushioning, foam, tape, envelopes, bags, protectors, tubes and scales. If you need it for your shipping operation, we can supply it. Our product line represents the top manufacturers in the industry, so that you know you are buying the best from us. Our excellent customer service staff will work closely with you from your initial request, through your purchase, and after the purchase to make sure you are satisfied with the packaging products you bought. We are committed to your satisfaction. It’s all in our name- we work hard for you, so that you keep coming back- Boomerang!